On 5 June, 1967, Israel surprised the Arab forces massing on its borders with a pre-emptive strike. By the end of the day a hundred thousand soldiers and several thousand tanks were locked in battle — a struggle that would decide the fate of Israel. Both sides had spent a decade preparing for this titanic struggle. 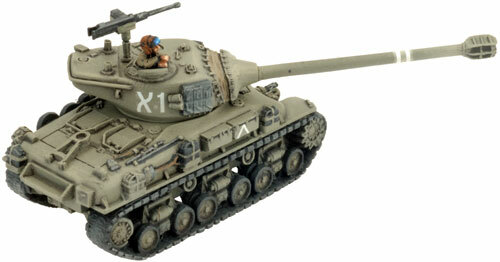 Both sides acquired every modern tank they could, and upgraded those they retained from earlier wars. The opening battles saw more tanks in combat than the famous Battle of Prokhorovka between the Germans and Soviets near Kursk in 1943. The clash was swift and brutal. 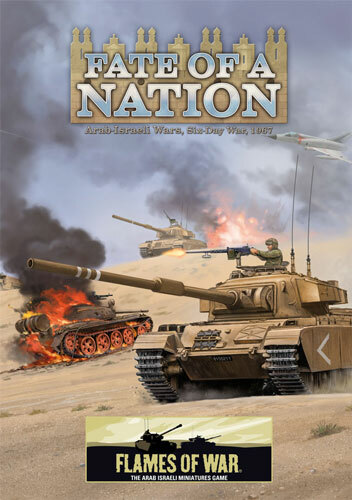 Within days a thousand wrecked tanks littered the battlefields and Israel was victorious..
Of course Battlefront is not the only option for Middle East miniatures. Most notably Khurasan Miniatures have a very nice range of both vehicles and infantry with more on the way. We’ll have a comparison between Battlefront and Khurasan soon. 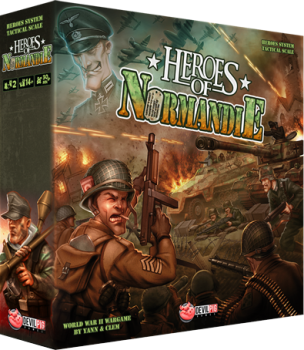 This entry was posted in 15mm, Flames of War, Modern, News and Updates, Wargames, WW2. 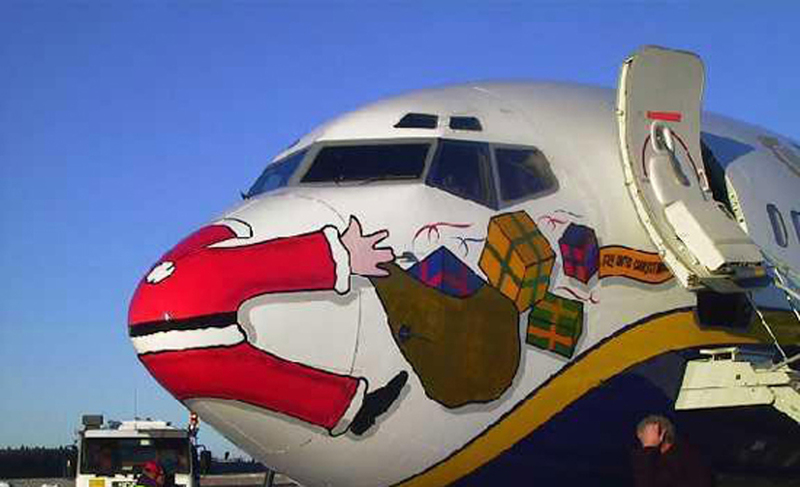 Well here is something completely different. Anyone who has been visiting the site recently knows we’ve gotten sucked back into 28mm gaming. Well as if that hole wasn’t getting deep enough we stumbled across Crooked Dice Game Design Studio’s 7TV: Wargaming in the world of Cult TV. We have always been huge fans of the original James Bond movies. The mix of action and campy 60’s fun and style is classic. 7TV essentially brings that world to the tabletop. You can play the game as a literal ‘TV set’ simulation with as much or little campy action and over-the-top characters as you wish or drop out the concept of TV altogether and play it as a straight modern skirmish game. At its heart 7TV is simply a 28mm skirmish game — of course there is no real reason one couldn’t play in 15mm either. Scale is 2m per inch and each turn is 1-5 minutes of real time. The game is designed to be played with about 12-40 miniatures. Each miniature has various stats such as movement, agility, morale, etc. It uses an interesting activation and leadership mechanic and uses cards for special weapons (gadgets) and events. 7TV includes complete character and force generation mechanics plus a huge amount of pre-generated characters. Complete scenario and campaign generation rules are included as well. Four scenarios are included. The 186-page rules are available as a PDF or in full color print. They are extremely well laid out with clean, clear text and lots of period style. Even better they are very well written and easy to understand. There are also plenty of expansions adding new missions and characters. If you like the theme at all or just want a good skirmish game give 7TV a look. Crooked Dice have their own 28mm miniatures line for 7TV that is very nice. For additional figures and terrain they recommended both Hasslefree Miniatures and Copplestone Castings. The Copplestone Room Sets are very nicely cast resin interior pieces. Many of the pieces are double-sided so can be placed against a wall or in the middle of a room — they really make your rooms and buildings look great. 15mm gamers are not left out either. Khurasan Miniatures has their 60’s Spy line of figures. You can never have enough minions baby! This entry was posted in 28mm, Miniature Wargames, Modern, Skirmish. 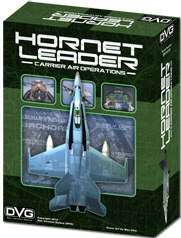 DVG Games recently released Hornet Leader: Carrier Air Operations. 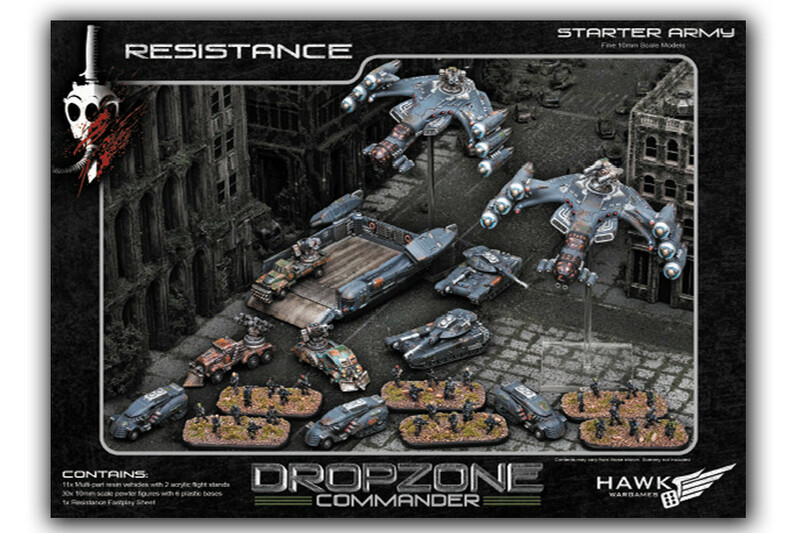 Hornet Leader is a remake of the original game that started the series more than a decade ago and includes the expansions that were released as VASSAL only games in the past. Last year DVG also released the excellent Phantom Leader in the same series. The game ships in a beefy extra-deep box although it is largely filled with air. It has a mound of cards and excellent full-color components. 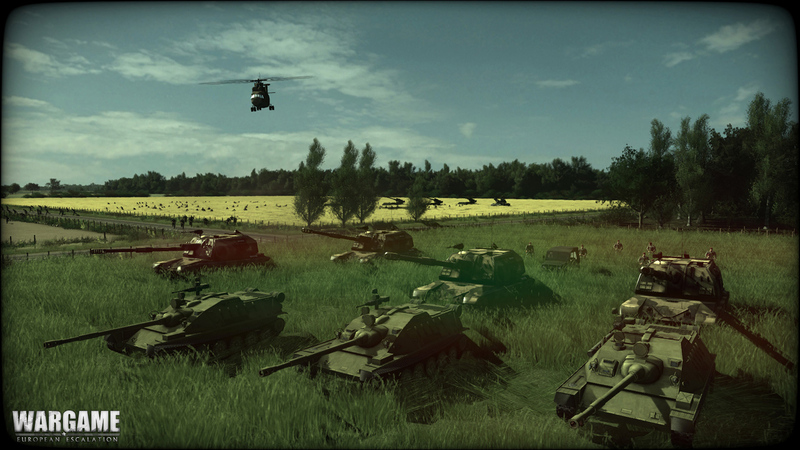 We found an excellent review of Hornet Leader on Wargame Center. As always, BoardGame Geek has some excellent supporting files. This entry was posted in Board Wargames, Modern, Naval Warfare, News and Updates, Reviews.